We’re back at the Annual Mustang F-Body Meet to witness one of the event’s highlights. 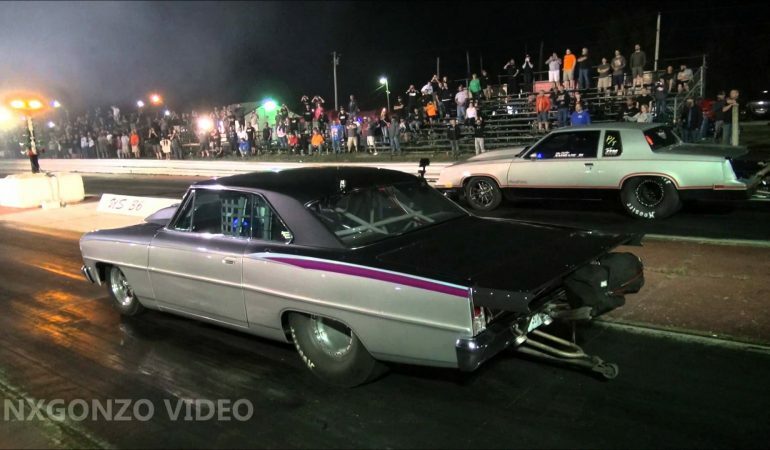 Street Outlaws John Andrade who is more popularly known as the Cutty took courage to go head to head against the legendary Larry Larson. Both cars are powerful and there is no doubt that this is going to be a tough battle between the two drag racers. However, at the end of the day, there will only be one winner and the question is, who will outrace whom? 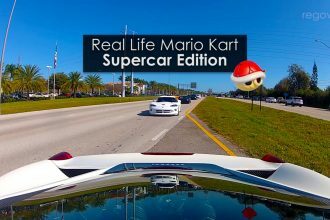 Find out which of the two racers will win this competition from this video below. 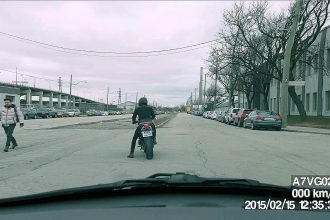 Motorcyclist is Annihilated By a Truck But Survives!